Tony Sands attended St. Thomas Aquinas High School in Ft. Lauderdale, Florida. At St. Thomas, Tony lettered in football, track & field, and wrestling. In football, Sands was a four year letterman, All County Super 11, and All-State. Tony Sands became St. Thomas all-time rushing leader in a career and seasons. 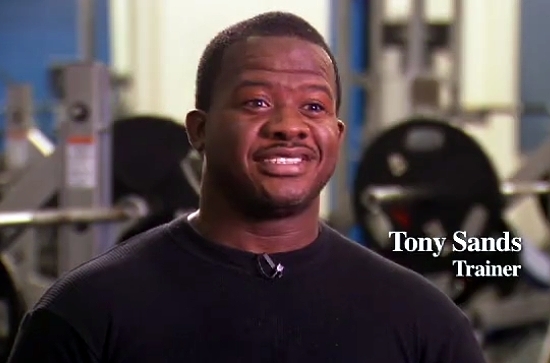 In track-field, Tony also became a four year letterman. He was All-County and All-State. In his senior year he was MVP in track-field. In 1988, Tony Sands received a scholarship to attend the University of Kansas. Tony became one of the all-time great players in Kansas football history. * Two NCAA records (396 yds and 58 carries) in a single game.